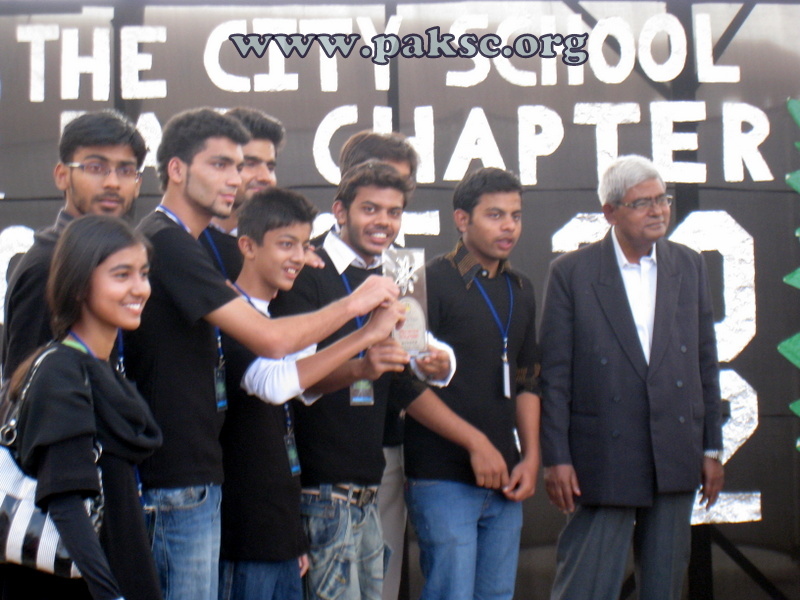 The Pakistan Science Club following the great tradition of developing the own research based projects and participate through the various exhibitions and competitions Participated in the first The city School PAF Chapter Science Olympiad 2012. 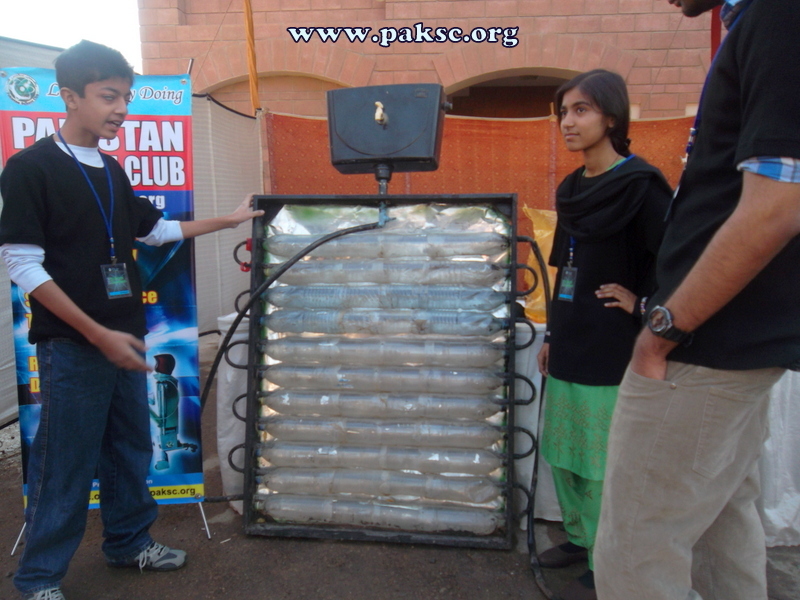 Team Pakistan Science Club participated under leadership of Abdul Rauf (President Pakistan Science club). The teams Participants were Ammar, Habab Idrees, Sana, Hasan, Nasik, Muhammad Hassan, Syed Karar Ali Zaidi, Mubeen Liaqat, Asad ullah, Arsalan. Team Pakistan Science Club participated in two major events. 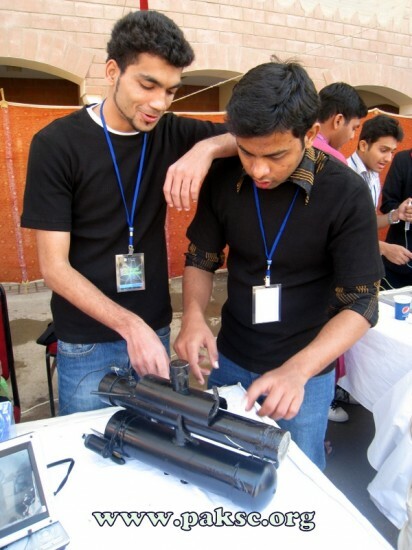 Team Pakistan Science Club participated in this event with two innovative researches based projects. 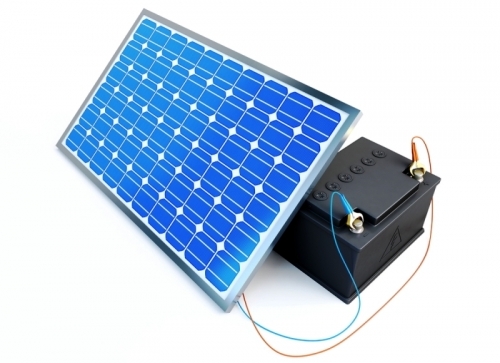 Electrochemical Underwater Explorer, the project was lead by Ammar. The team members were Nasik, Karrar, Hassan. Team Pakistan Science Club participated in the on spot challenge to assemble ingenious, inventive, quick and witty racing car that could race through the finish line quickest of all. Team was lead by Hassan. Other participants were Ammar, Habab, Sana and Karrar. Team Pakistan Science Club Successfully made through the second round. “Pakistan Science Club’s Innovative project E-C Underwater Explorer wins First The City School PAF Chapter Science Olympiad. E-C Underwater Explorer is an indigenously developed research based project; it’s one and half feet in length, one foot high and six inches in width. It’s a wireless, underwater explorer with some of the pretty unique features.